The surgery department at Barrett Hospital always gets high marks on the patient surveys. This is because they do a great job. Each patient has highest priority with the goal of a successful surgical outcome and comforting patients through the process. 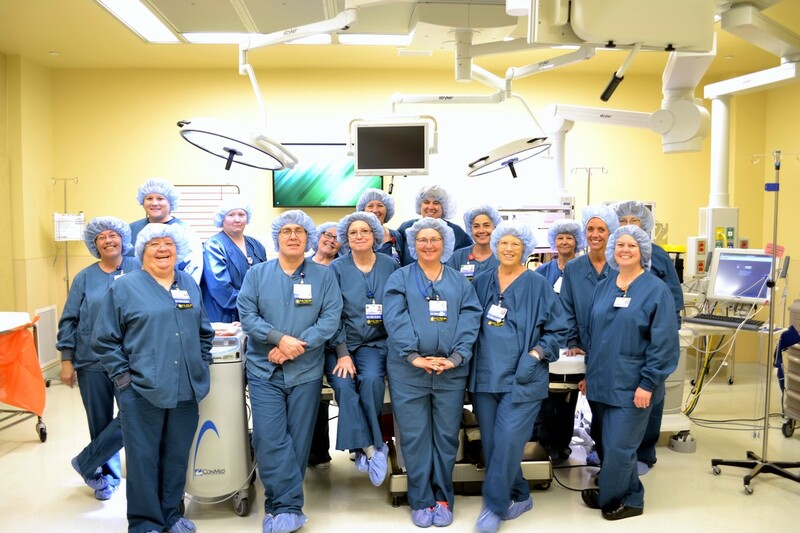 The team includes the recovery room nurses, the surgical desk staff, the surgical techs, the circulating nurses, the cleaning staff, and the anesthetists. We concentrate on the process with the goal of continued performance improvement. The success is born out in satisfaction reports, return patients, low infection rates, and high quality.